USED-CARS.CO.ZA is your leading source for the latest automotive news including new car models, innovations, motor shows and events both locally and internationally. If you haven’t found the car you are looking for, please complete the ‘Request a Car’ feature listing your requirements. Used-Cars.co.za provides expert advice on buying, owning and selling your car. We also cover all the latest car news both locally and internationally. If you are looking for a particular dealer, please search our dealer directory by typing the name of the dealer and the area where they are located. 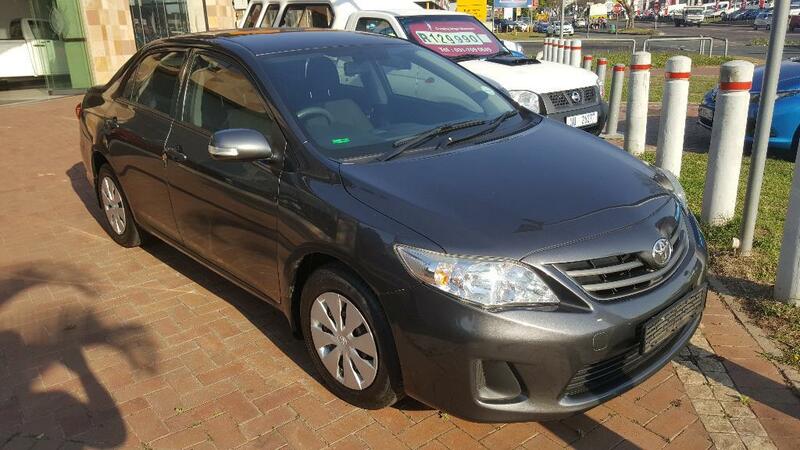 USED-CARS.CO.ZA Helps car buyers find the best vehicles to fit their lifestyles. WHY BUY A USED CAR FROM USED-CARS.CO.ZA? One thing that has made used cars more appealing is their improved reliability. Rust and exhaust-system problems were common problems in used cars years ago, but that’s no longer the case, and major engine and transmission problems have also decreased, making late-model used vehicles far less of a risk to buy. 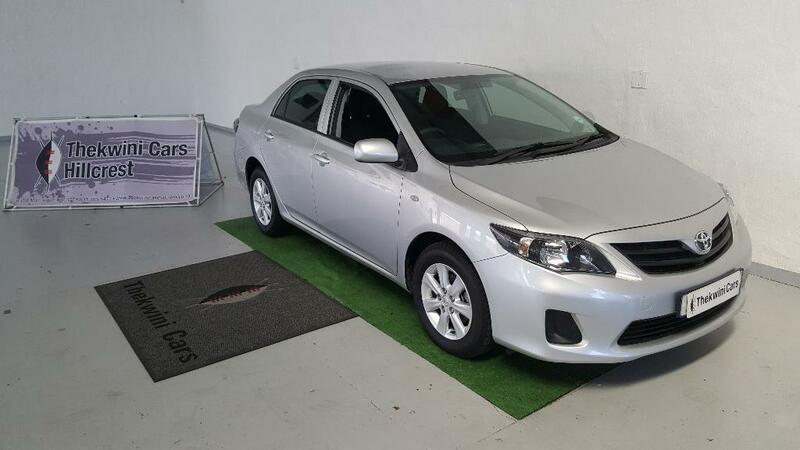 Provided a car is properly maintained, today’s vehicles should easily surpass 100,000 kilometres without a major overhaul. .
With the most trusted inventory of used cars on the internet, Used-Cars.co.za is constantly striving to offer more used cars listings to help you find the used car of your dreams. We are a dealer to consumer used car website. We invite you to browse through over 10,000 listings with photos, prices and detailed vehicle information. Although pre-owned cars are more reliable than ever, maintenance and repair costs are important considerations. In the first two or three years of a car’s life it has fewer problems and dependent on the kilometres covered could still be covered by a factory warranty. A used car that is a few years old is usually out of warranty or close to it. You can expect not only more problems as time goes on, but more costly ones as the years and kilometres increase. One can reduce the risk on a used car from Used-Cars.co.za by taking out an extended warranty which is effectively an insurance policy in the event of major breakdowns. This also means the vehicle has to be serviced at prescribed intervals in order for the warranty to be honoured. In addition to this, as an owner will have to pay for services, including ‘wear & tear’ on parts like tires, brakes and replacement batteries. But even if you replaced all those things the moment you bought a used car, the savings over a new car would more than compensate. There is always the risk with whatever you buy. Even a car with a great reliability and a full service history can be a poor example, or has been abused, neglected, or damaged by the previous owner. You need to have the vehicle thoroughly inspected by a qualified mechanic, or better still, by the AA in order to protect yourself against nasty surprises. You don’t have to be a member of the AA to use their services. AA Members qualify for a 15% discount on Roadworthy Tests and Technical Inspections if they visit a DEKRA Centre and produce their AA Membership card. DEKRA has taken over the ownership and management of the formerly branded AA Test and Drive Centres and have now branded the centres "DEKRA in association with the AA". The collaboration between the AA and DEKRA will ensure that the standards of vehicle safety in South Africa are world class. The DEKRA in association with the AA centres offer a range of professional vehicle examinations designed to help you identify vehicle flaws, and make an informed decision when purchasing a new or used car. A major disadvantage of buying a new car is its rapid depreciation. Models typically lose close to 50 percent of their value in the first three years, compared with 24 percent over the next three. But this varies greatly among models. Several factors determine depreciation, including the model’s popularity, perceived quality, supply, and whether or not the vehicle belongs to the current design generation. Buying a used car means you might not get the very latest safety features. Features such as electronic stability control (ESC), head-protecting curtain air bags, and advanced frontal air bag systems are hard to find on older vehicles. But safety features such as anti-lock brakes, traction control, and side air bags have been commonplace for a number of years now. A down payment or deposit. How much can you afford with your old car as a trade-in, or both? What is the maximum car payment you can afford every month? Before looking searching for a used cars on Used-Cars.co.za decide what your monthly budget can afford. A good rule of the thumb is that total monthly car repayments shouldn't exceed 20% of your salary (after tax). While it may be possible to obtain a loan that requires a minimal down payment/deposit (such as 10 percent), it is best to put down as much as you can afford-preferably at least 20 percent-to minimise your overall cost for the loan. A higher down payment reduces the amount of money you need to borrow, which lowers your monthly payments and reduces the amount of interest you’ll pay overall. A down payment doesn’t have to be all cash. If you already have a car, any trade-in allowance the dealer gives you for it can be credited toward your down payment. Or you can sell it yourself, which will typically get you more money than trading it in. But you may need to do it before you buy your car. It would be to your overall advantage to contact you bank for a ‘pre-approved loan’. With pre-approval you can search for a used car on Used-Cars.co.za with confidence. Take the time to have a look at other car brands besides the car brand you are driving. It’s possible another brand might provide similar/same features and better suit your financial or family needs. The value of used cars are based on their condition, kilometres travelled, their popularity and availability. Certain used cars are extremely popular and are sold almost immediately and sometimes at a premium price. 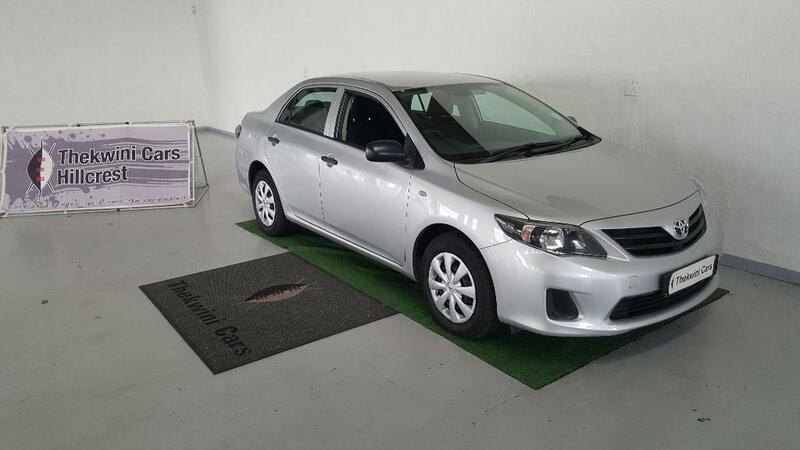 Good used cars are readily available offering a wide choice and closely meet your needs. 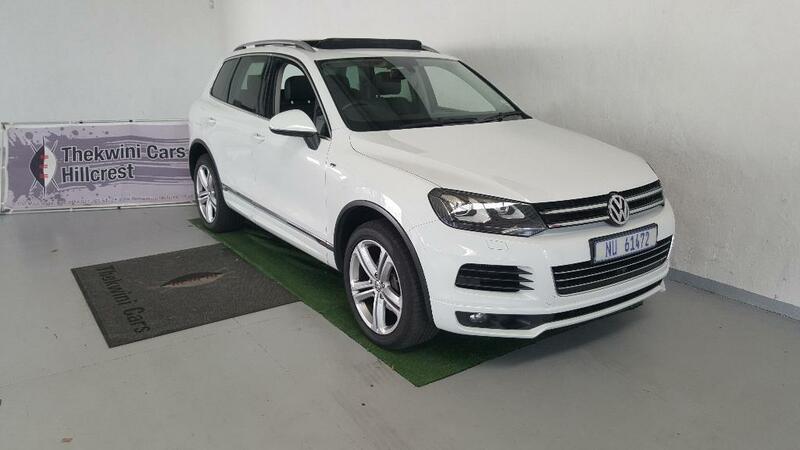 Visit Used-Cars.co.za and prepare a short-list of cars you could buy. In your research process also find news and articles on the brand or models that interest you. Also compare new car prices with your used car selection by visiting our New Car Section. From your short-list, complete the enquiry and arrange ‘test drives’. If buying from a private seller be extra vigilant and ensure that you meet the seller in a safe location.